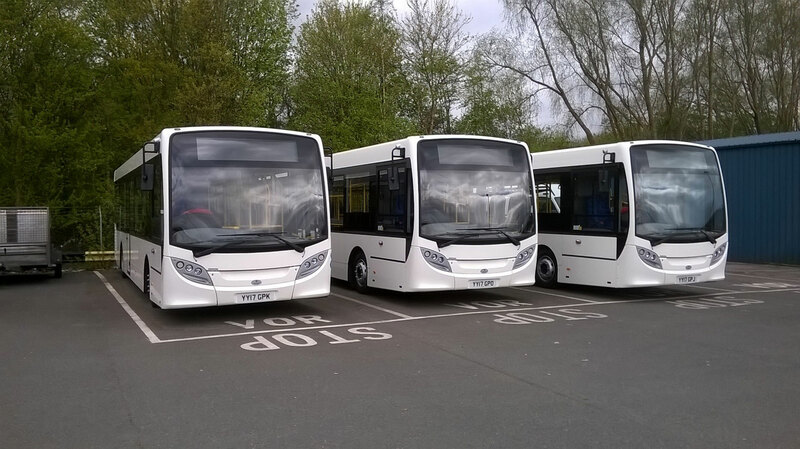 Mistral Asset Finance is a specialist independent lender to the UK bus and coach sector. 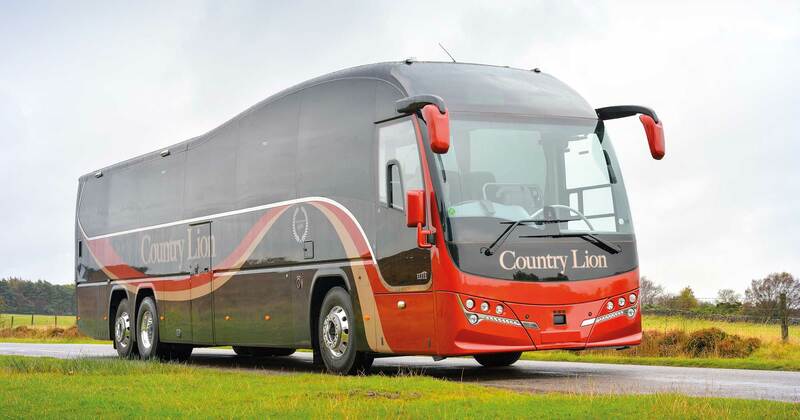 We are the UK’s leading supplier of new and used buses and coaches for sale and rental. 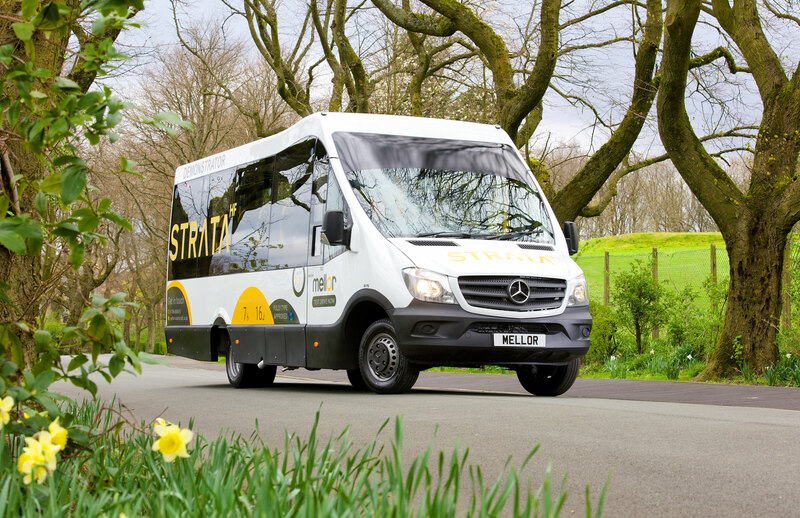 Mistral make the rental or purchase of a bus or coach a simple and enjoyable process. 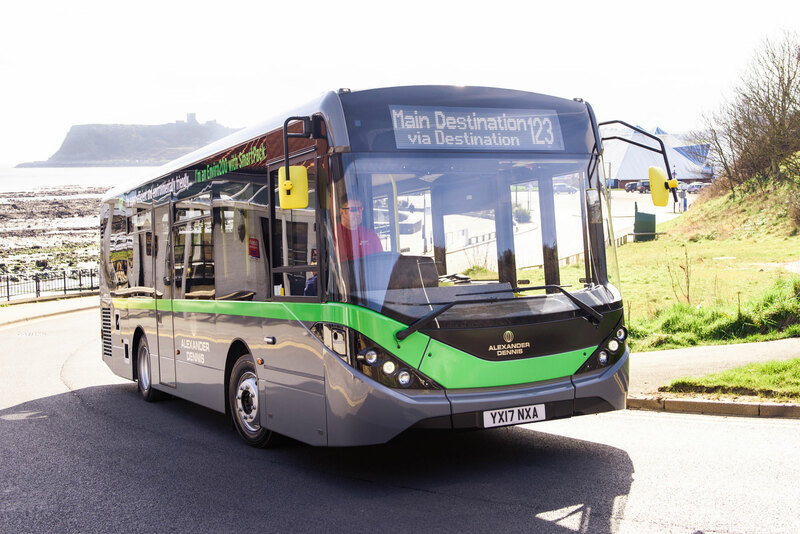 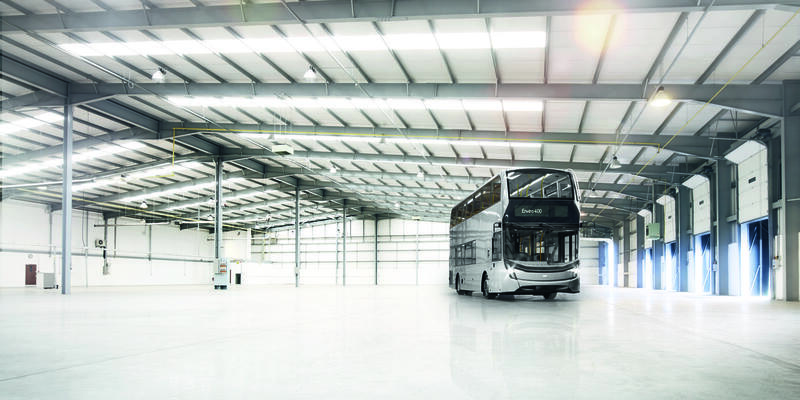 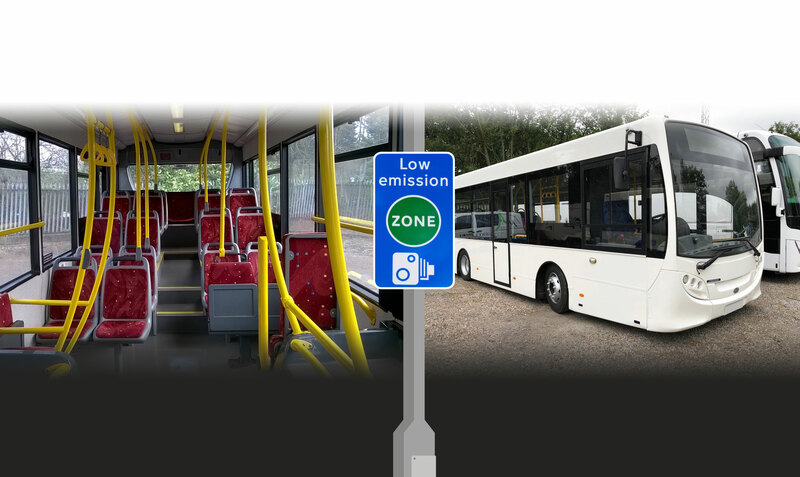 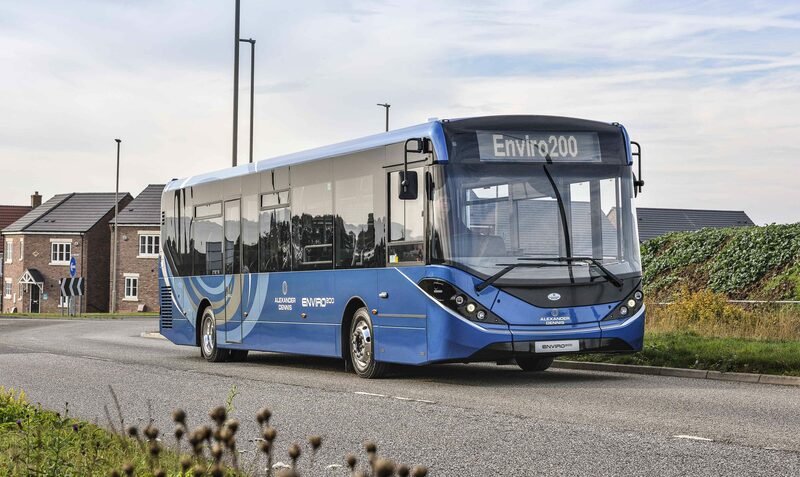 Our range includes ADL Enviro200 and Enviro400 bus ranges, and the Cheetah XL, Leopard, Panther and Elite coach ranges, along with a range of used bus and coach options. 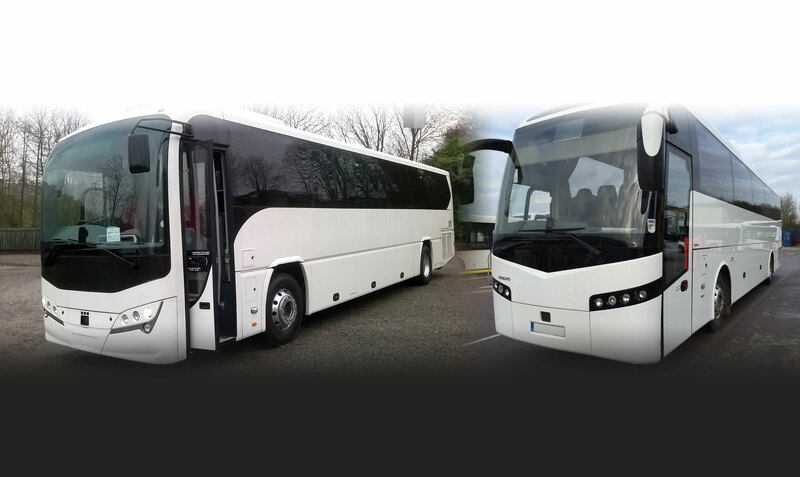 Established for over 25 years, Mistral have bus and coach fleets deployed across the whole of the UK.